Please continue to check back for event and performance updates! Information will be posted as it becomes available. Please check back frequently for updates. 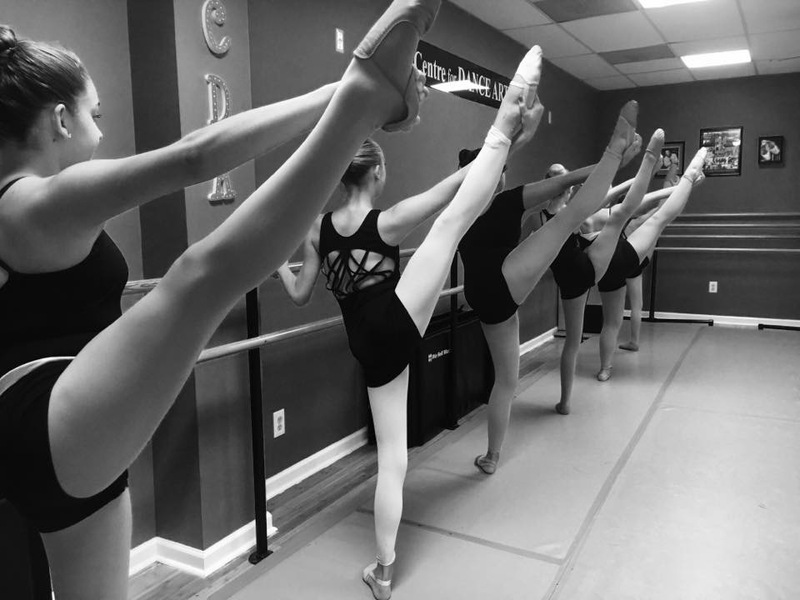 Monday September 10th: CLASSES BEGIN! Monday November 5th- Saturday November 10th: Parent Performance Week. Parents are invited into classes 10 minutes before the end of class to view dancer progress. Friday November 30th: The Performance Ensemble presents, The Nutcracker! 7:00pm at The Newton High School. No regular dance lessons will be held today. Sunday December 2nd: Annual Toy Drive Performance and Vendor Fair. Times TBA. Monday January 7th- Saturday January 12th: Famous Dancer Week. Please bring a few facts about a famous dancer to each class for discussion this week. Monday March 4th- Saturday March 9th: Parent Performance Week. Parents are invited into classes 10 minutes before the end of class to view dancer progress. Student progression cards will be distributed this week. Sunday March 24th: Picture Day! Friday April 12th- The Performance Ensemble presents The Spring Musical! 7:00 Newton High School. No regular lessons will be held today. Friday April 19th- Thursday April 25th: Spring Break, no dance lessons. 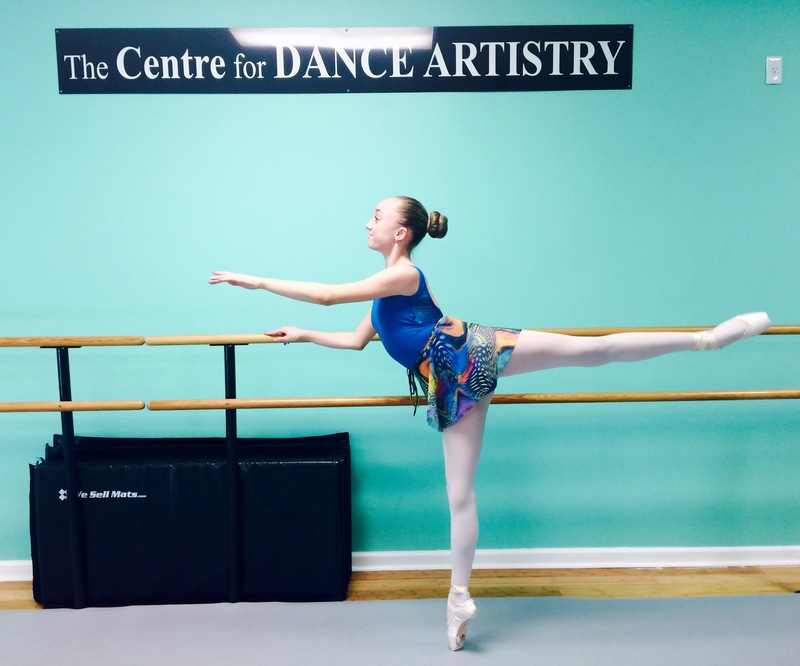 Monday May 6th- Saturday May 11th: Recital Dance Sneak Peek! 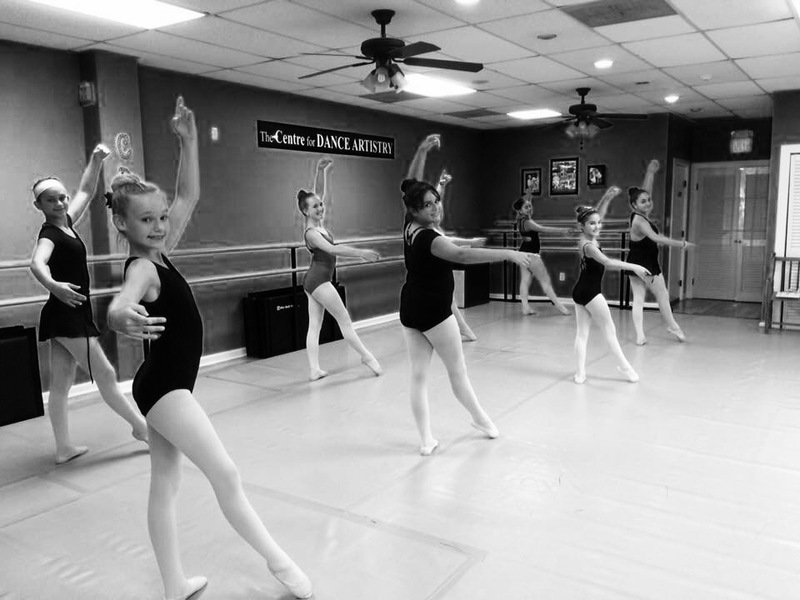 Parents are invited into the end of class for a preview of recital dances. Monday June 10th- Saturday June 15th: Bring a Friend Week! Saturday June 22nd: Last Day of Classes until Summer Sessions. Thanks for a great season Dancers and Families!